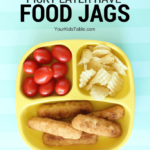 Want to get your picky eater eating healthy meals or even just more foods? I know, the answer is obvious, but the solution isn’t necessarily simple. 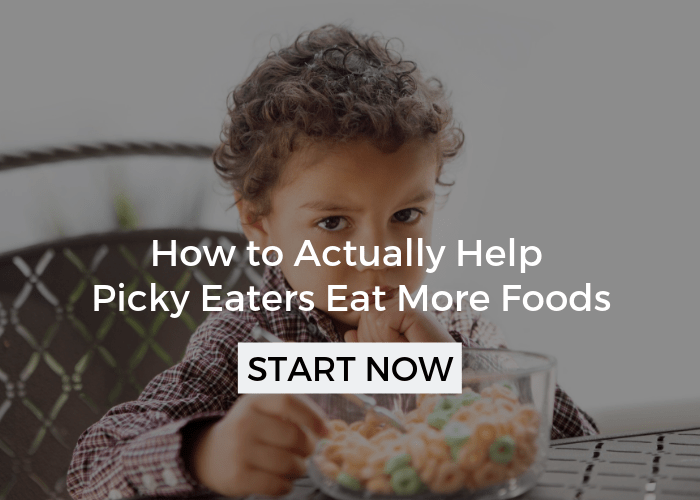 As I have written many posts that address the heavy burden of picky eaters/problem feeders, there are many strategies that can be helpful and many that are nearly necessary to make progress. Today’s tip, however, is simple and will be helpful no matter where you are in improving your kid’s eating: Serve meals family style. 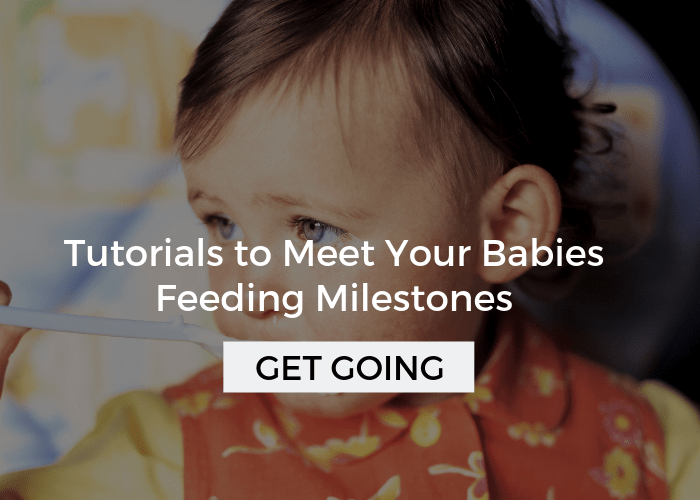 Years ago, when I took a feeding course called SOS approach to Feeding by Kay Toomey, this is one of the strategies they covered to improve eating. At the time, I didn’t have kids of my own and although I believed them I was a bit concerned about how the families I worked with would receive this. As I now know, meal time can be hectic and often the last thing anyone wants to do is make more dishes or take the time to get all the food on the table instead of just serving it from the stove. 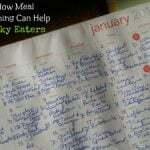 Please see the Article Index and Basic Strategies to Improve Eating in the menu bar for much more on picky eating. Well, fortunately, they did sell me on it – I’ll get to why in a few minutes – and I did recommend it to families, some of which followed through with success. 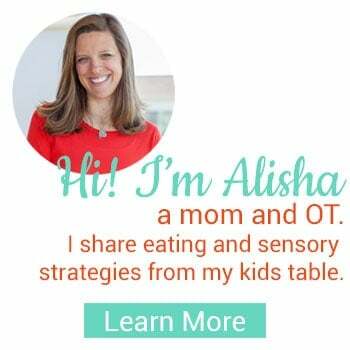 Lately, as I’ve been consulting with parents, it happened to be discussed in more detail and I was pleasantly surprised to see how big of an impact it had on some very selective eaters. Needless to say, I decided it was high time that this nugget of information got some billing of it’s own because I may have underestimated the value of family style eating a bit. More importantly, I want all of you to have this as a tool to use to get your kids eating more foods. Food is passed from serving platters around the table, where everyone helps themselves and thus determines their own portion. It is called “family style” because this is how families typically served food, as opposed to restaurant style where you are presented with a plate of pre-determined food and portion sizes. Setting up meals in this fashion automatically dictates a different mood. First of all, it helps to slow the meal down and make it less rushed. It also gives the meal some importance and creates an opportunity for discussion as bowls are being passed along. Most importantly, for the picky eater it gives them a sense of control and creates an instant interaction with the food. Some selective eaters will just ignore the undesired food that sits on their plate for the duration of the meal, but when they are required to stick a spoon in a bowl and look at the food and get it to their plate they are creating an interaction that ultimately helps them feel more comfortable with undesired foods. Their is also a boost of motivation because “everyone else is doing it”. I’m not talking about peer pressure here, but the child’s innate desire to mimic those around him. Don’t underestimate the motivation behind a child expressing their autonomy. 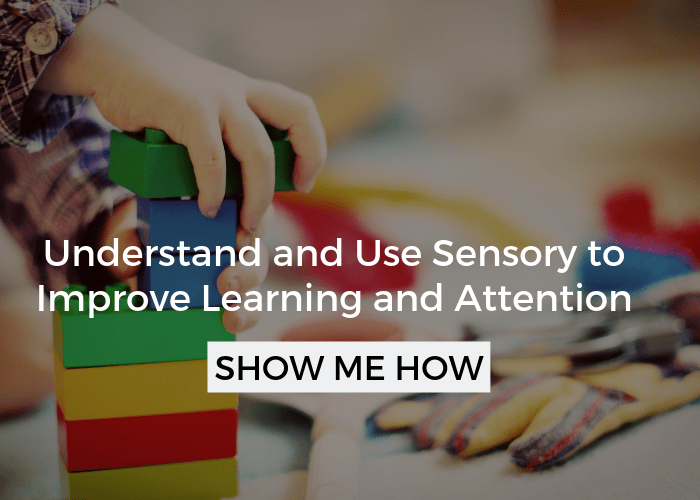 This dynamic can serve as a big influence over your child. It may be very exciting to be part of this “adult job”. Of course, you are also fostering a sense of independence and responsibility of self along the way! Have I sold you yet? Check out these comments that I mentioned earlier, from two different mom’s of 6 year old girls that reported back after a consult. Wow! *These parents were using a variety of strategies that were discussed in their private consultations. Everyone serves themselves some of EVERYTHING on the table. Take as little as you want (even one piece) and don’t take too much you can always come back for more. Some kids may need a one scoop rule because they love the scooping and dumping. You don’t have to eat or even try everything but some needs to go on your plate. *If you suspect that your child won’t have a problem putting the food on their plate or make complaints about eating the food I would probably leave this step out. If the thought of cleaning up all those serving dishes is overwhelming (I understand) then transfer the cooking pots to the table with trivets, as long as children are old enough to understand the pot is hot. Very small kids are able to start serving themselves, even if they need help. Generally, by two years of age they are able to participate. 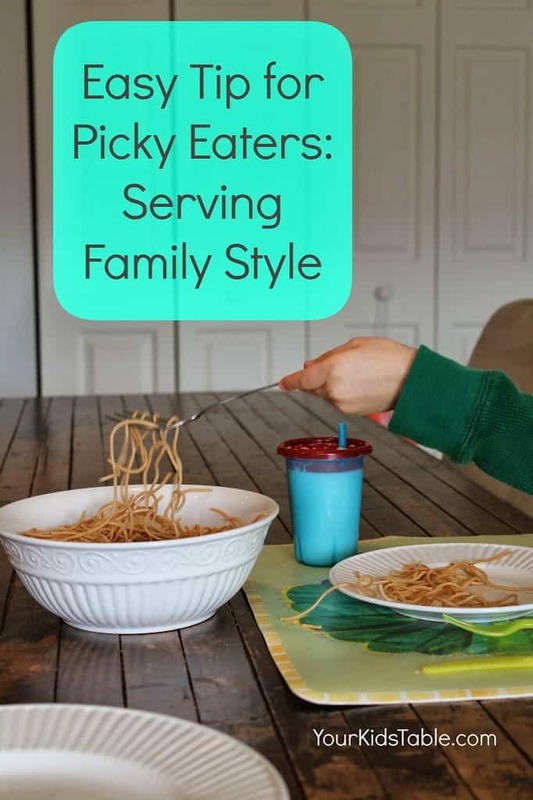 If your child is an extreme picky eater/problem feeder (click here for more information on determining that) family style eating may be very challenging for them because they are forced to interact with a food. As adults we may see this interaction as minimal at best, but to a child that has sever food aversions and/or sensory processing difficulties it may be a huge task. That doesn’t mean that you should skip it, but be supportive and provide help, as they need it, slowly encouraging them to do more independently. 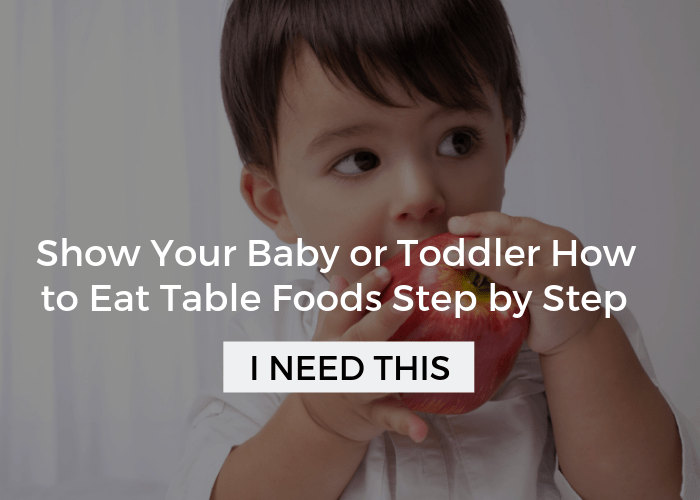 It may be a big step for your child to even tolerate the non-preferred food on the table. Start where they are and move forward in a way that gives them a small challenge. Using a small saucer next to the main plate or a divided plate may also be helpful in the beginning. 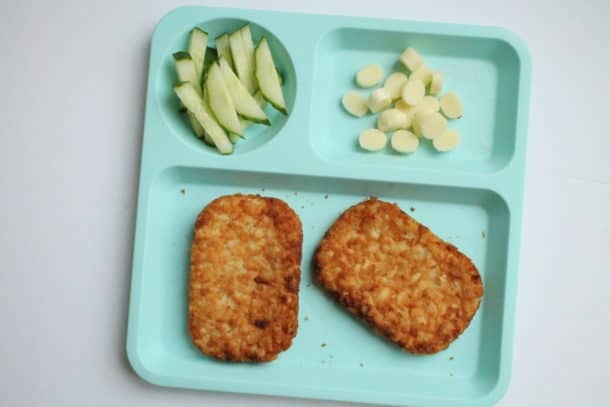 * Some picky eaters will be worried that they have to eat the food and get anxious. That isn’t what we want at meal time at all. As I mentioned above, you will want to evaluate what they are willing to do with the food and move from there. For instance, if your child won’t even touch the food, then getting them to take a bite is pretty futile. Break it down into smaller steps, like touching, smelling, licking, etc. 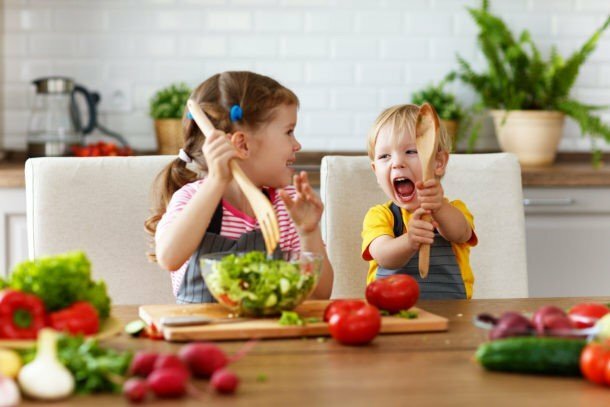 Click here for more specific ideas about getting your child to interact with food in new ways – this is a must read for parents of picky eaters! What do you think, can you make the move to family style eating? Let me know how it goes! Follow along on facebook and pinterest for lots more feeding ideas from me and others around the web! This strategy sounds great. However, although my son is considered a toddler (14 months) he is too small for this strategy just yet as he sits on a high chair while eating. At 4 yrs my granddaughter would empty the whole family style serving dish onto her plate and cry if anyone took some away. Family style was put aside for a bit. She still wants way more than she possibly eat on her plate. 5 1/2 yrs. I am willing to try anything to get my son eating more healthy foods…I am going to try this!